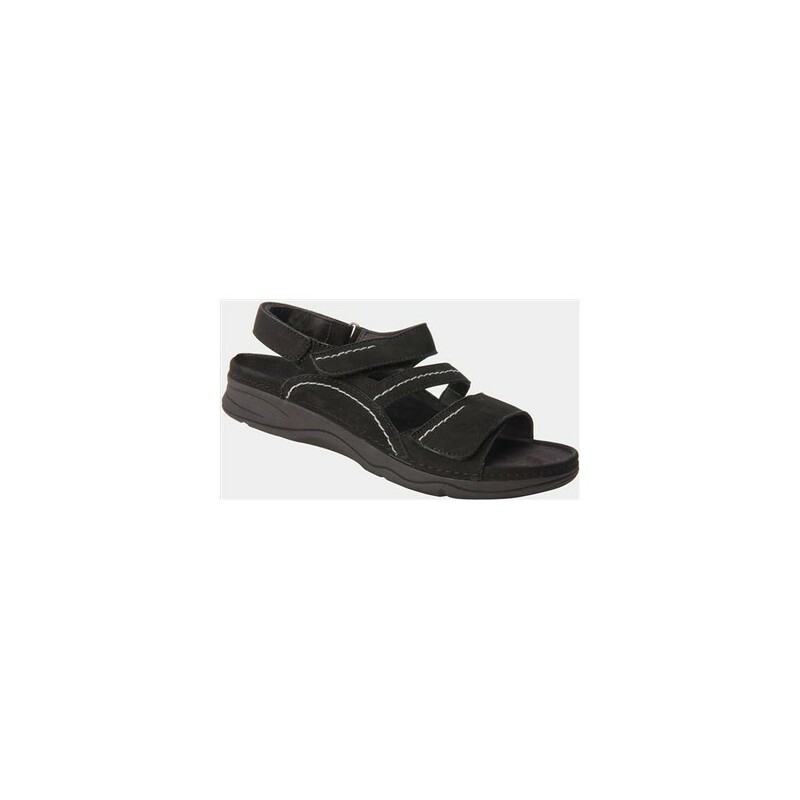 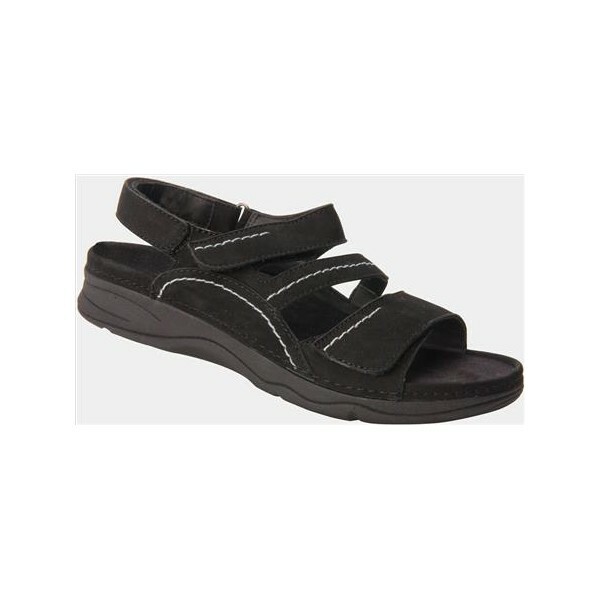 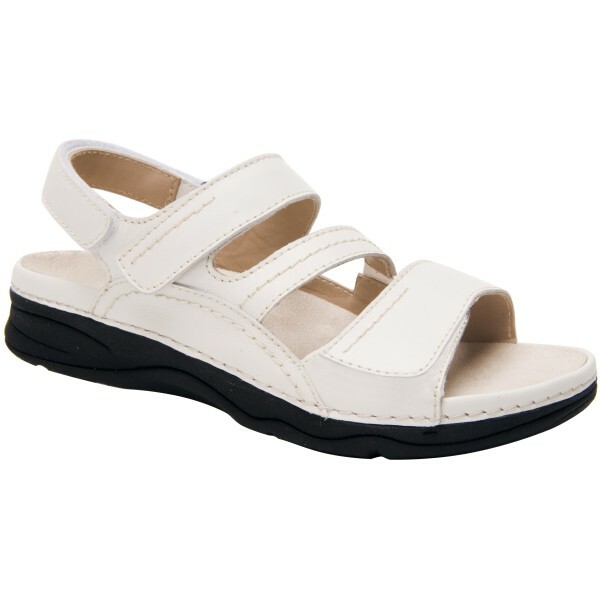 With all the one-of-a-kind features this women's orthopedic sandal offers, it's no question why the Alexa orthopedic sandal is a top-seller from Drew® Shoe. 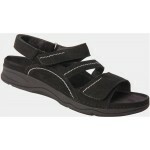 The Alexa provides lightweight comfort and a removable cork foot bed with memory foam. 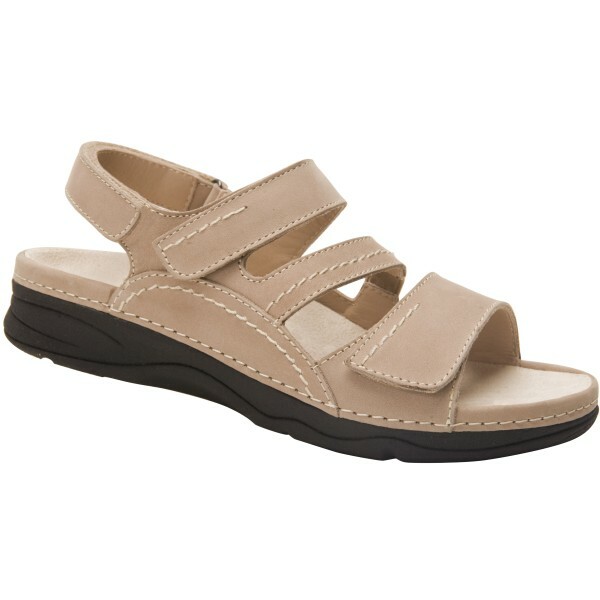 The foot beds can also be removed for custom orthotics - making this the industry's only double depth women's orthopedic sandal. 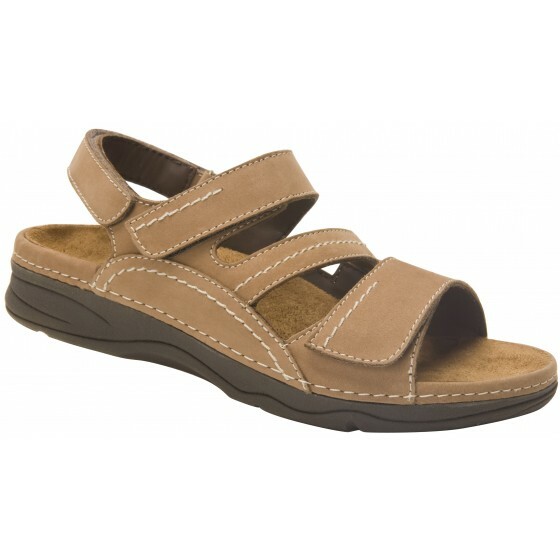 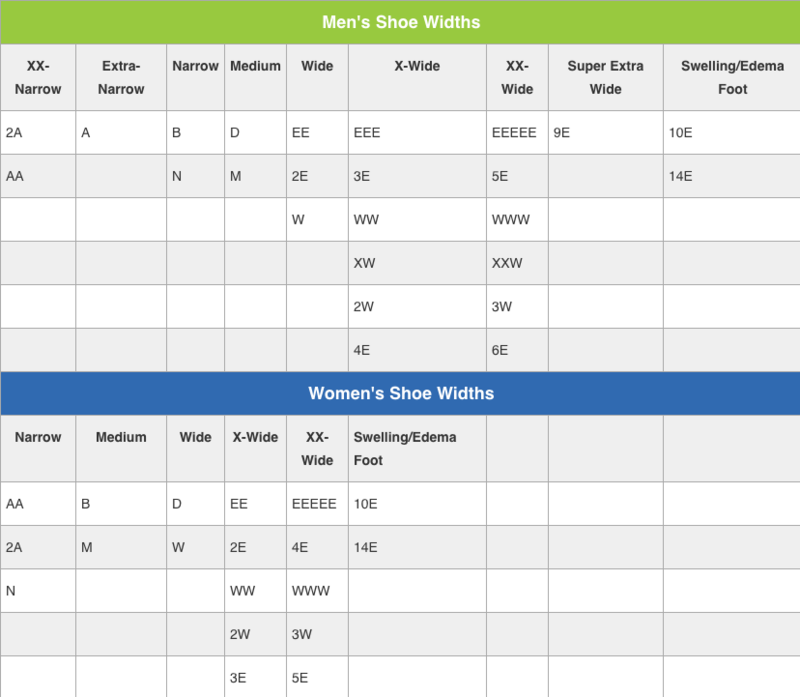 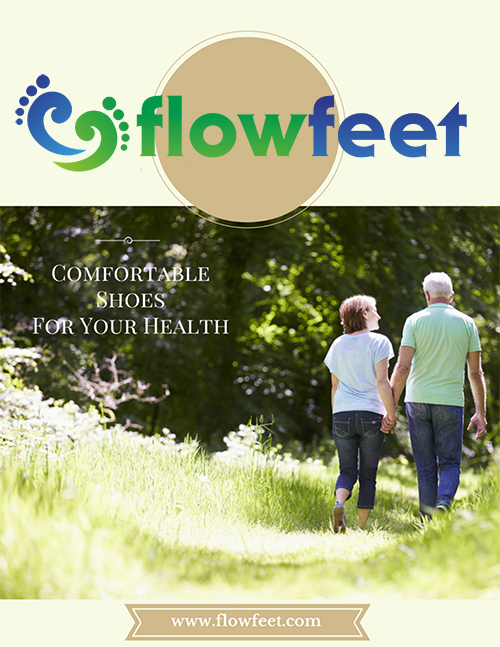 For quality full leather linings, lightweight materials, and lasting comfort, the Alexa from Drew Shoe is for you!